Agua handshower with FitAir technology and diffuser (diameter 120 mm), provides a wide and sparkling jet spray. To exploit the water more effectively, we mix it with air. 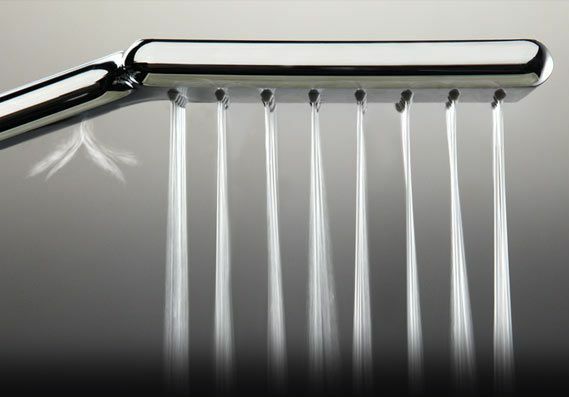 Result: each drops become more voluminous, lighter and softer. 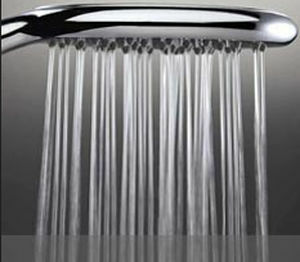 The Fit Air system reduces water consumption while maintaining a high comfort of the shower. 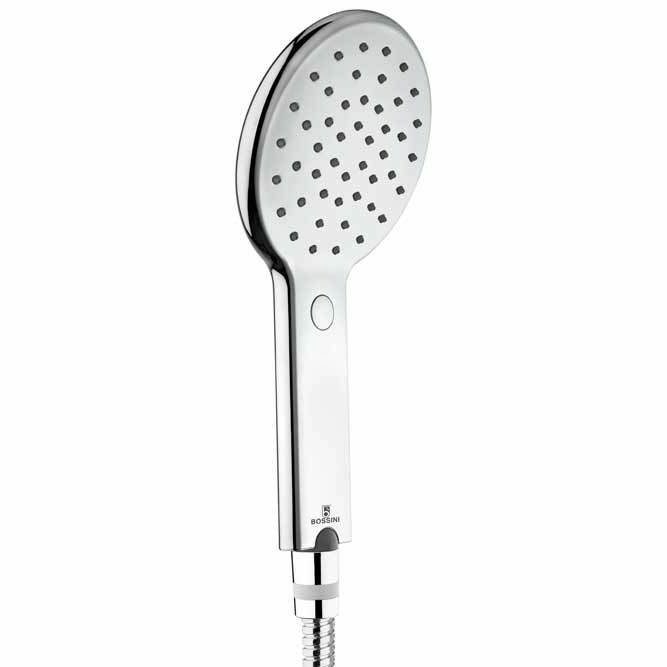 Single function handshower Ø 120 mm - with Fitair system.